We're now a few weeks into Atlantic hurricane season, and we want you to be as prepared as you can. Here are some tips you can follow to make sure that you and your family are safe and your home is secured against a major storm. Read more … What do you think about our new website? 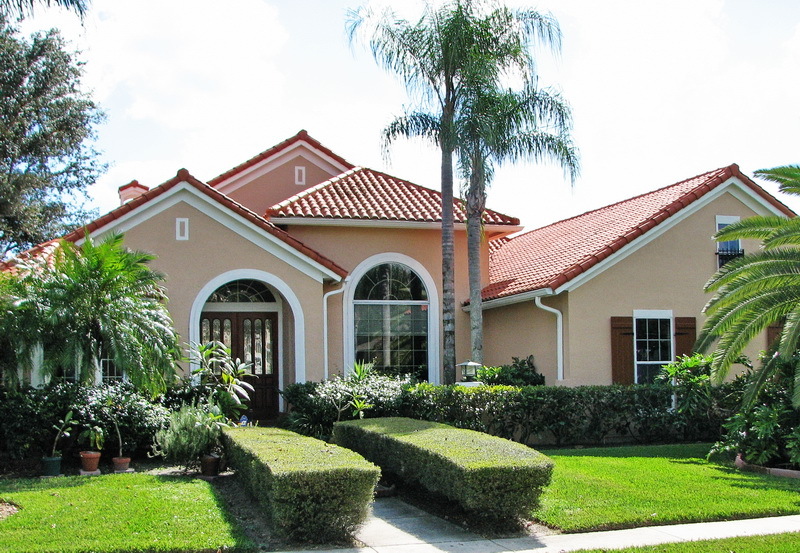 Metal roofing systems have a come a long way in recent years. Whether you're on the fence about look of metal because you prefer the rustic look of wood or traditional asphalt, consider a few reasons why metal roofs stand out from the rest. Linda calls In the House from the South Side and wants to find out about painting over wall paper. Jared provides practical advice to help her with a potentially difficult project. Still relevant, this 2013 episode of In the House welcomes Mark Nation of The Nation Law Firm. Read the following insights as he and Jared continue their discussion of Florida sinkholes - detection, investigation, insurance and legislature. Mike, from St. Augustine, calls in to the show with questions about clening his ten year old concrete tile roof. Jared and Brandan discuss the pros and cons of chemical cleaning solutions and pressure washing. Still relevant, this 2013 episode of In the House welcomes Mark Nation of The Nation Law Firm. Read the following insights as he and Jared discuss Florida sinkholes - detection, investigation, insurance and legislature. Is it a Roof Leak or the AC Duct? Jean of Orange Park has water marks around her ceiling vents. Jared explores the possible causes and discusses the benefits of a thermal image camera. 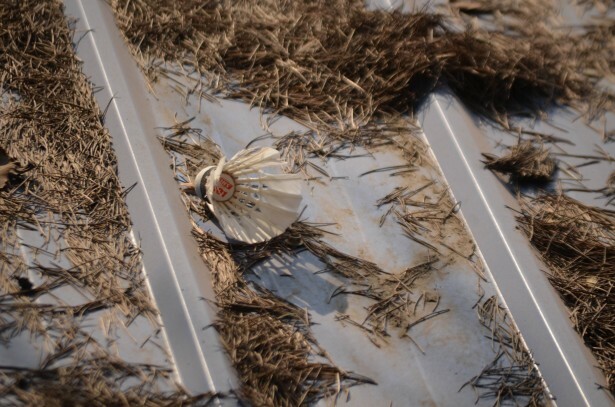 Read more … Is it a Roof Leak or the AC Duct? 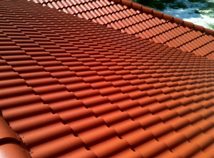 Does a Metal Roof Provide Insulation? Pat from Keystone Heights has an older home that is ready for a new roof. She wants to leave her interior exposed wood ceiling, but needs a good insulation solution. 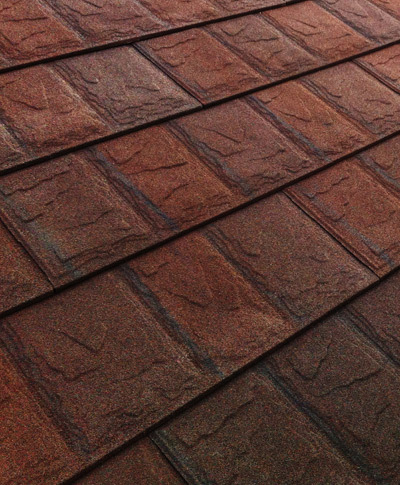 Read more … Does a Metal Roof Provide Insulation? Is Replacing My Old Insulation Worth It? On the In the House with Ken & Jared show, we get a lot of interesting questions, and we usually have some pretty helpful answers. Recently we received this text question from one of our listeners. 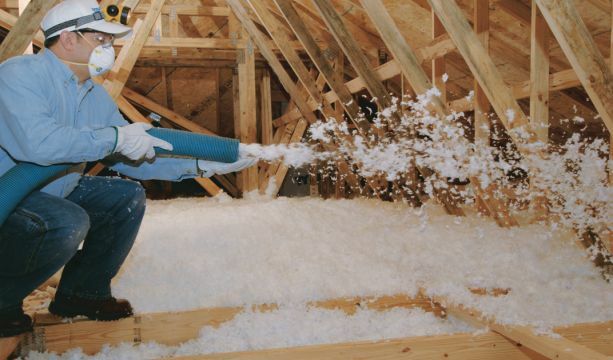 "I have three types of insulation in my attic. Should I remove it and have a more modern type of insulation installed?" Read more … Is Replacing My Old Insulation Worth It? 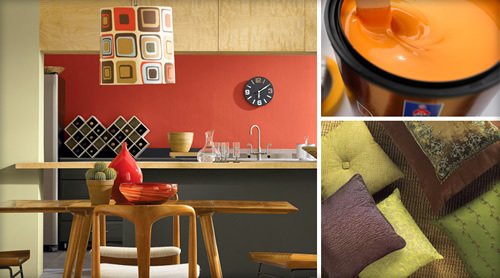 When you think of spring cleaning, most people only consider the inside of their home. But if you step outside and look up, you'll notice that your roof could use a little TLC. 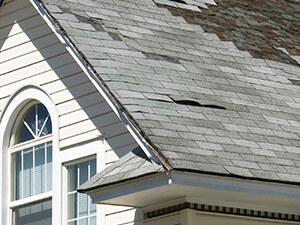 Storm damage and wind damage can be devastating to the roof of your home or office, wreaking havoc on the inside. Heavy rains combined with strong wind gusts can allow moisture to easily slip past damaged and missing roof shingles or tiles. Small leaks or moisture can be sneaky, as it's easy to miss until it has already done damage. Josh Smith is an innovative home product enthusiast and has produced our In the House radio show for over 11 years Josh regularly attends the annual International Builders Show, Kitchen and Bath Industry Show, Coverings, and many other industry trade shows, always keeping up with the latest in building, trends, tools and technology.